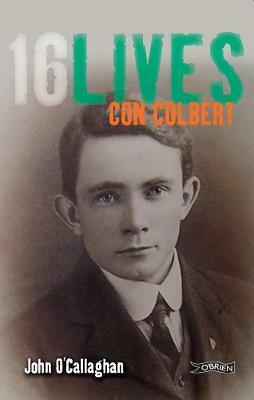 A biography of Con Colbert, member of Na Fianna Ã‰ireann, the Irish Volunteers and the Irish Republican Brotherhood. Colbert commanded forces at Watkins' brewery and Jameson's distillery during the Easter Rising. He faced the firing squad at Kilmainham Gaol on 8 May 1916, aged twenty-seven.